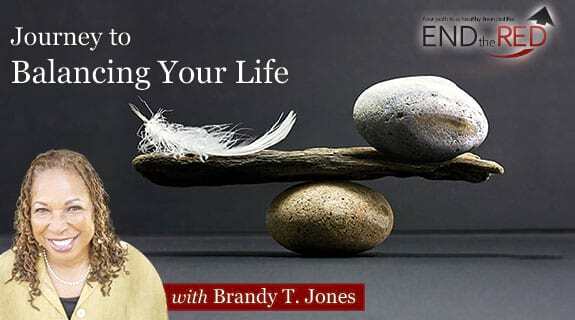 May 19, 2016, I was a guest on Brandy T. Jones' radio show. The topic was: Balancing Your Heart. I was one of the experts interviewed by Rebecca Hall Gruyter during her telesummit "Ahead of the Curve" early in December 2015. Click here to listen to the interview. Click here to get my free gift that Rebecca and I talk about. 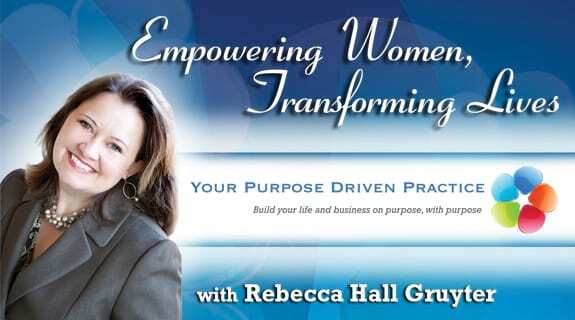 October 27, 2015, I was a guest on Rebecca Hall Gruyter's radio show. The topic was: Build healthy relationships with your mind, body and technology.